What’s your go-to energy formula? Mine was coffee…and then more coffee…and then lots more coffee. And sometimes Red Bull (hated the stuff – sure, it keeps you up, but I get so zoned out, I can’t function productively). I haven’t touched Red Bull or any other energy drink since I discovered juicing. I still do coffee – love the smell and taste of it – but it’s unreliable for energy, especially if you’re looking for something that keeps you sharp and focused throughout the day. My fix now? 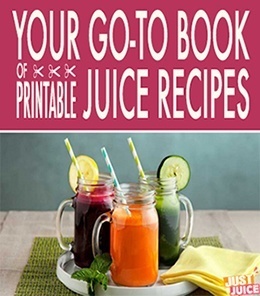 A few simple juicer recipes for energy. They not only taste great, but they’re strong enough to keep you going – without jitters or the dreaded caffeine crash. Oh, this juice recipe is just perfection. It combines 2 very potent roots – anti-inflammatory, gut-health-boosting, circulation-improving ginger and stamina-increasing, anti-aging, metabolism-boosting, potent-energy-giving ginseng. But it’d be just a tad too strong if those heavy players were the only ones…and that’s where weight-loss-helping grapefruit and phytochemical-laden mango come into the mix. They add a delicious, health-boosting sweetness. 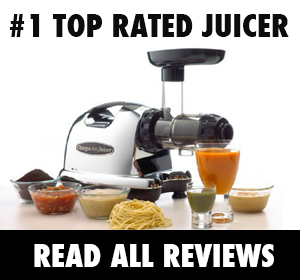 This is one juice recipe that’s always good – both for your tastebuds and your body. 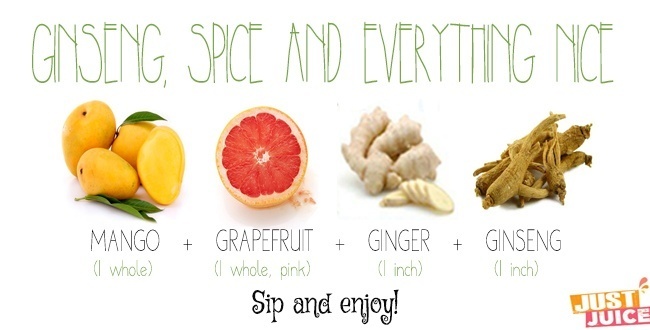 Sip and enjoy whenever fatigued, feeling the first signs of a cold coming on, or whenever you could use an energy boost. It is so much better than coffee. If you’ve been feeling a bit under the weather, this juice recipe will cheer you right up. It’s refreshing, zingy, and full of micronutrients to give you energy. Beets are well-known for their potent antioxidants that give them their characteristically bright-red color and have been shown to help fight cancer, heart disease, diabetes, and inflammation in the body. These helpful little antioxidants also support cellular detoxification and cleansing in your body. Through a process called phase 2 cleansing, toxic substances in our body are chemically combined with a small nutrient group which helps to neutralize the toxins and make them water-soluble so that they can be flushed out with your urine. 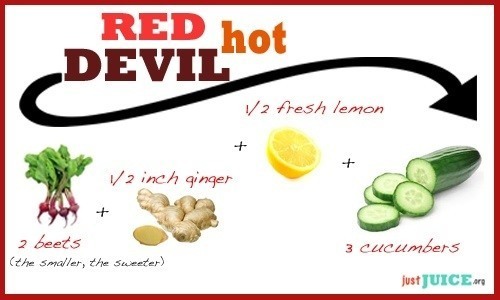 Add to that a zap of ginger to get your circulation going and your blood pumping and what more could you want in a juice recipe? When you’re feeling dull and sleepy there is nothing like this juice recipe to wake you up and get you moving at your full potential. Bursting with antioxidants and containing a good dose of apigenin (the immune system boosting, circulation promoting, cancer busting flavonoid), this juice will change the tune of your day and leave you ready to tackle any problem. And did you know the glycoglycerolipids in spinach can help protect your digestive tract from any possible inflammation? That’s only one of the many, many benefits of these humble green leaves. 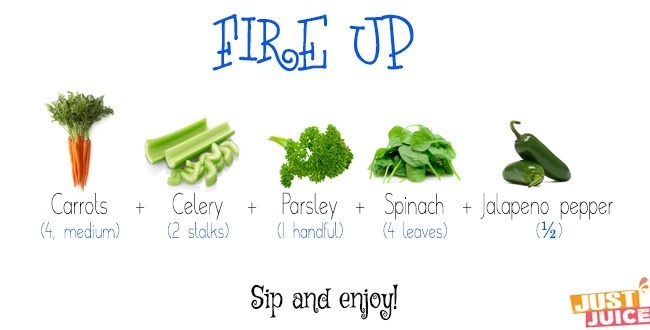 Energizing parsley contributes a good dose of circulation-boosting, blood-purifying chlorophyll to the mix and the capsaicin found in the spicy pepper gets your body warmed up and kicks your metabolism into gear. 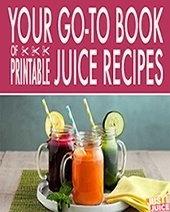 If you find this juice recipe is a bit too strong, try decreasing the amount of jalapeno from a half to a quarter pepper. If you’re the kind who wants something absolutely burning fire-hot, try putting the pepper in whole! 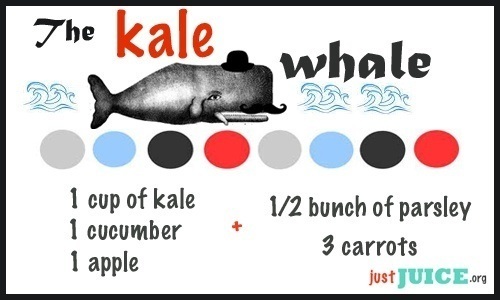 KALE WHALE is hands-down one of the yummiest green juice recipes around. It gives a blast of chlorophyll without any of the bitterness that some green juices bring. The end result is a pleasantly sweet, wonderfully refreshing, energy-boosting powerdrink that makes you believe it’s just too yummy to be so good for you! Find out the health benefits of kale! 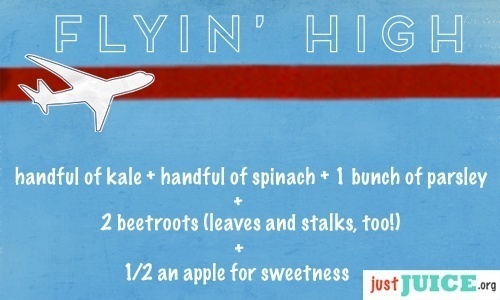 Flyin’ High is an appetizing green juice recipe that has all the benefits of green juice – without the bitterness (or green-ness, for that matter – the beets definitely have their way with this one). 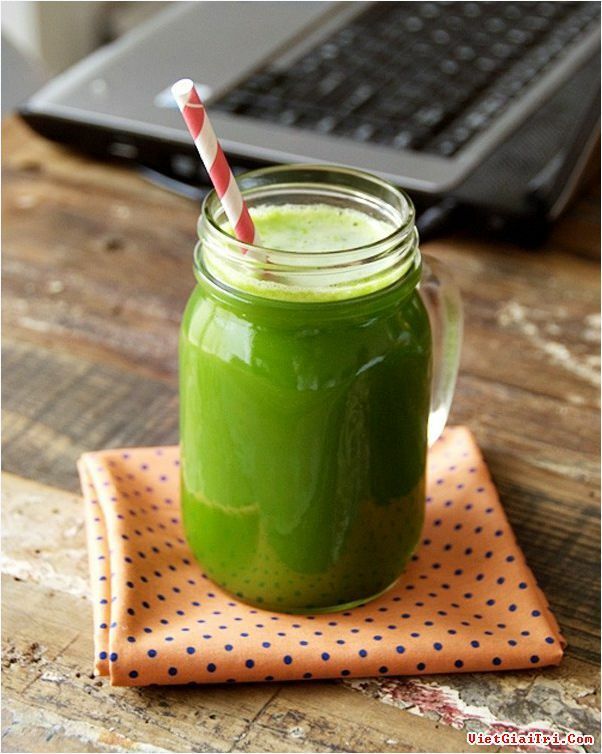 This juicing recipe for energy is chock full of chlorophyll, which will give you a natural energy boost to pump you up before a workout or just to rev you up for the day! It’s a delicious drink, with beets and apples for slight sweetness, as well as the nutrient boost they provide. Want more juice recipes? We’ve got tons and they’re free!